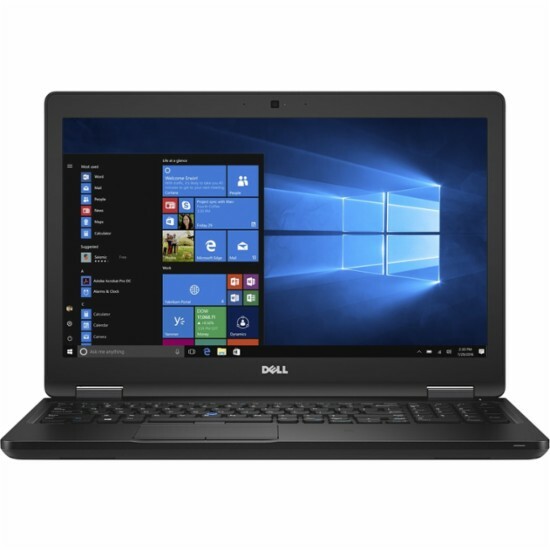 The DELL LATITUDE LATI5580U66TXP is another powerful laptop PC comes equipped with the processing power of 7th Generation Intel Core i5-7300U dual-core SoC based on Kaby Lake architecture that features 3 MB level 3 cache and runs at the base clock speed of 2.6 GHz with Boost speed of up to 3.5 GHz. It also features Hyper Threading technology to process up to 4 threads at once. This also offers an integrated GPU called Intel HD Graphics 620 which has 24 Execution Units running at 300 - 1100 MHz. This integrated GPU is comparable to a dedicated Nvidia GeForce 920M in combination with fast DDR4-2133 dual-channel memory. This DELL LATITUDE LATI5580U66TXP laptop PC is packed with different features such as 8GB DDR4 SDRAM system memory for full-power multitasking; 256GB solid state drive (SSD); Realtek ALC3246 audio codec; Trusted Platform Module (TPM) Security Chip; HD webcam with microphone and a 4-cell battery. It comes in black color for stylish look. 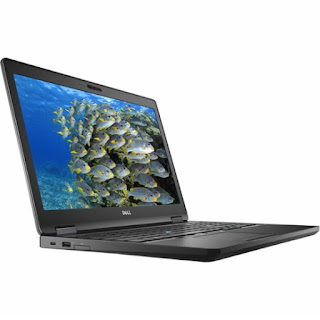 This DELL LATITUDE LATI5580U66TXP comes packed with 15.6" full HD display with a screen resolution of 1920 x 1080. This resolution is high so it is expected that it is sharp and clear compared to laptops with lower resolution. It offers energy-efficient LED backlight. 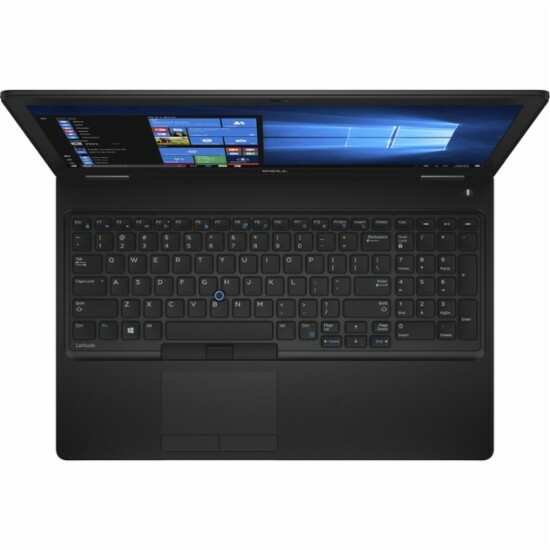 With regards to connectivity, this laptop PC comes packed with Bluetooth interface syncs with compatible devices; Headphone/microphone combo jack; 2 x USB 3.0; USB 3.0 with PowerShare; USB-C/DisplayPort; Next-Gen Intel® Wireless-AC connectivity; and HDMI output expands your viewing options. This laptop PC is powered by Windows 10 operating system . This laptop measures 0.9 inch x 14.8 inches x 9.9 inches and weighs about 4.19 pounds. You can get this laptop at the price of $1826.99. Do you have this laptop PC? Share with us your experiences with this particular device. Other laptops in this price range include LENOVO THINKPAD X1 CARBON 20FB002LUS; MSI DOMINATOR PRO GT72VRD638; and ACER PREDATOR 15 G9-591-70XR NX.Q05AA.002.